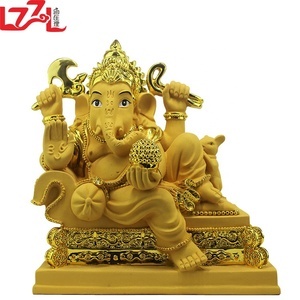 Alibaba.com offers 1,054 hindu ganesha god products. 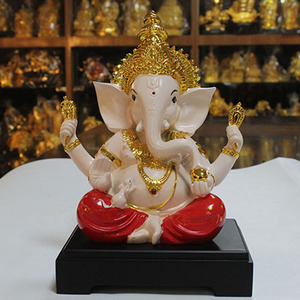 About 48% of these are religious crafts, 21% are sculptures, and 12% are metal crafts. 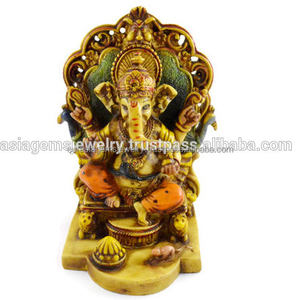 A wide variety of hindu ganesha god options are available to you, such as resin, metal, and plastic. 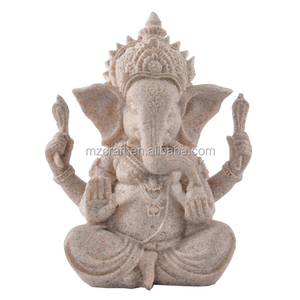 You can also choose from sculpture, figurine, and fountain. 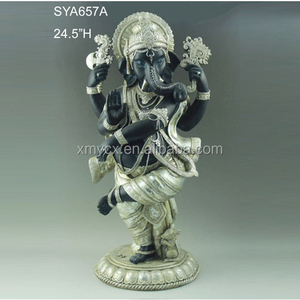 As well as from home decoration, art & collectible, and souvenir. 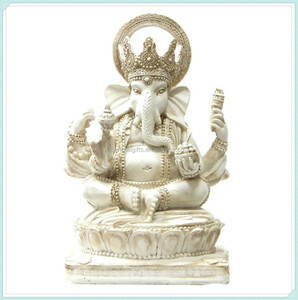 And whether hindu ganesha god is buddhism, tv & movie character, or angel. 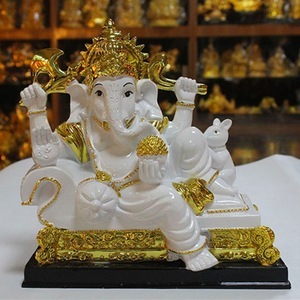 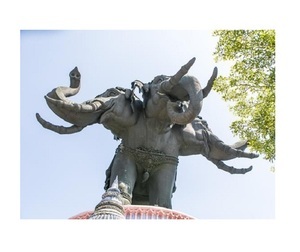 There are 941 hindu ganesha god suppliers, mainly located in Asia. 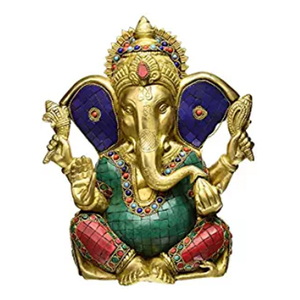 The top supplying countries are India, China (Mainland), and Thailand, which supply 77%, 18%, and 3% of hindu ganesha god respectively. 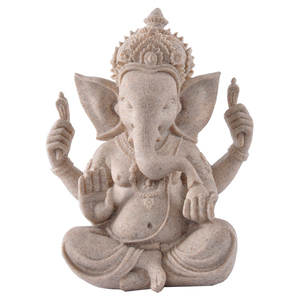 Hindu ganesha god products are most popular in North America, Northern Europe, and Southern Europe. 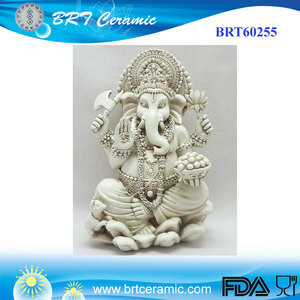 You can ensure product safety by selecting from certified suppliers, including 180 with Other, 15 with BSCI, and 15 with ISO9001 certification.